Extra Clean. XLT trim. JUST REPRICED FROM $24,399, $2,900 below NADA Retail! Trailer Hitch, Bed Liner, 3.31 AXLE RATIO W/LIMITED SLIP REAR A... OXFORD WHITE, Aluminum Wheels, iPod/MP3 Input, CD Player, 4WD, Running Boards AND MORE! Running Boards, iPod/MP3 Input, CD Player. Ford XLT with Oxford White exterior and Medium stone interior features a 8 Cylinder Engine with 350 HP at 3000 RPM*. Reduced from $24,399. This Super Duty F-250 SRW is priced $2,900 below NADA Retail. Pricing analysis performed on 11/21/2018. Horsepower calculations based on trim engine configuration. Please confirm the accuracy of the included equipment by calling us prior to purchase. 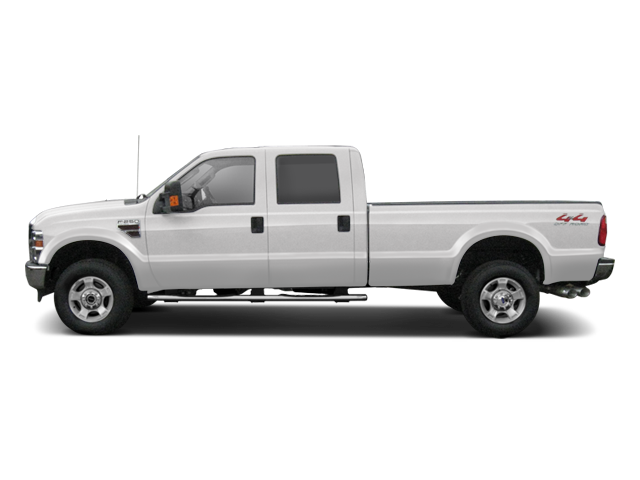 Hello, I would like more information about the 2010 Ford Super Duty F-250, stock# T16366A. Hello, I would like to see more pictures of the 2010 Ford Super Duty F-250, stock# T16366A. Ready to drive this 2010 Ford Super Duty F-250? Let us know below when you are coming in, and we'll get it ready for you.